Mark your calendars for 30 March. 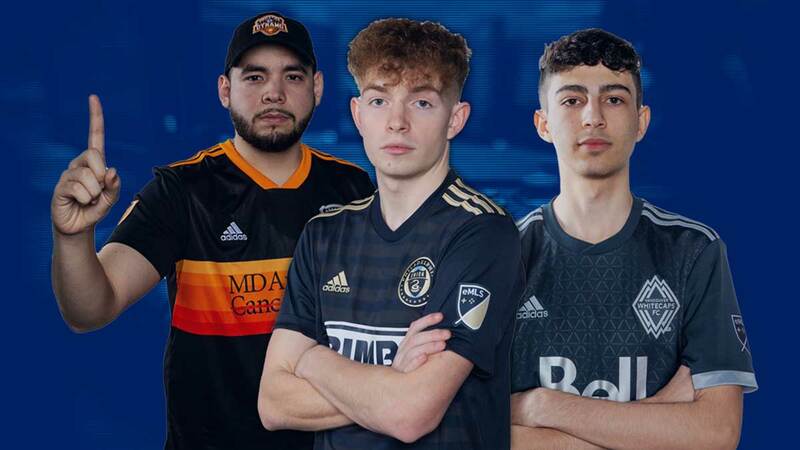 After two incredibly entertaining initial series, the eMLS Cup heads to PAX EAST 2019 in Boston where they will crown a Season 2 champion. 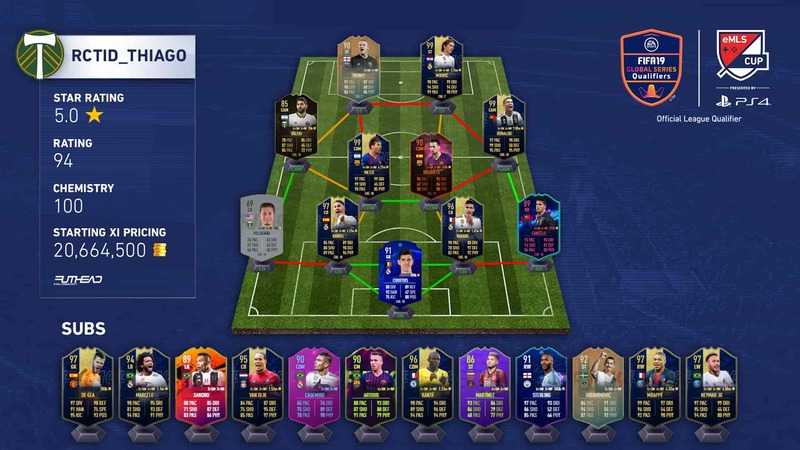 This eMLS Cup will have more at stake than ever: On top of the FIFA Global Series points, cash prize, and trophy, the top two eligible players will be representing the United States at the eNations Cup in April as well. 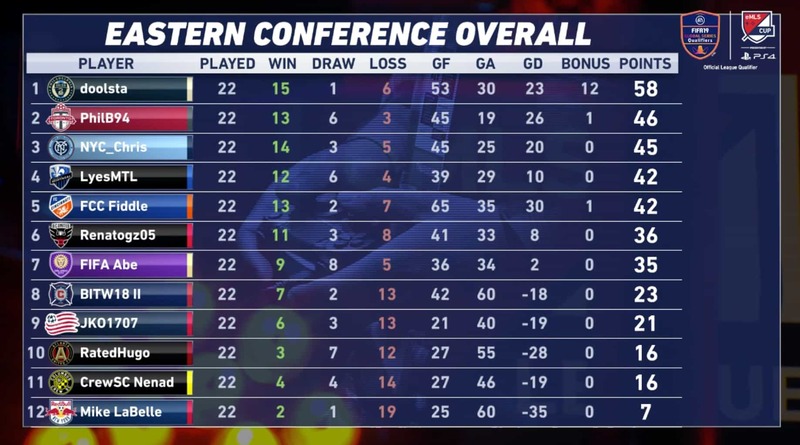 Just like the first two major events in Los Angeles and Dallas, there will be a "regular season" where the 22 competitors will have one more opportunity to earn points to move them up the standings. These matches will not be streamed, but they will be incredibly intense given that the top five seeds automatically qualify for the live-streamed playoff Saturday night.  Additionally, once the top five seeds are sorted, there will be a Last Chance Qualifier, which sees the remaining competitors play a single elimination tournament with the winner advancing to the final stage as the sixth seed. 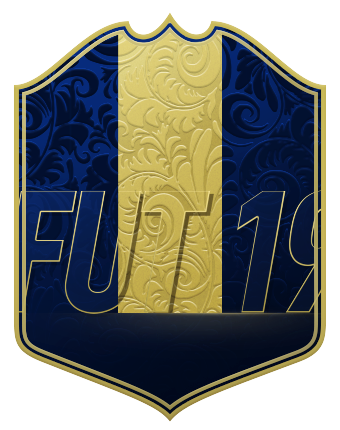 You could win a 2019 eMLS Cup shirt! 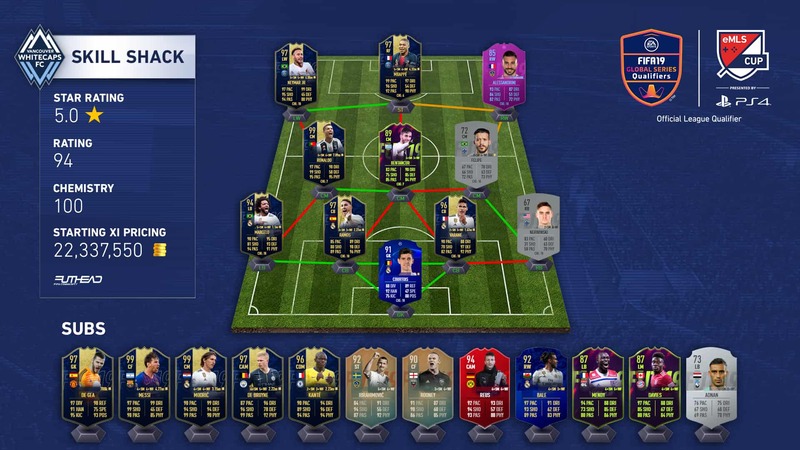 Doolsta (Philadelphia Union): Winning eMLS trophies back-to-back is impressive, but with that clout the Ireland native will now have an even larger bullseye on his back. Can he leverage a Team of the Year heavy side to keep his winning streak alive? 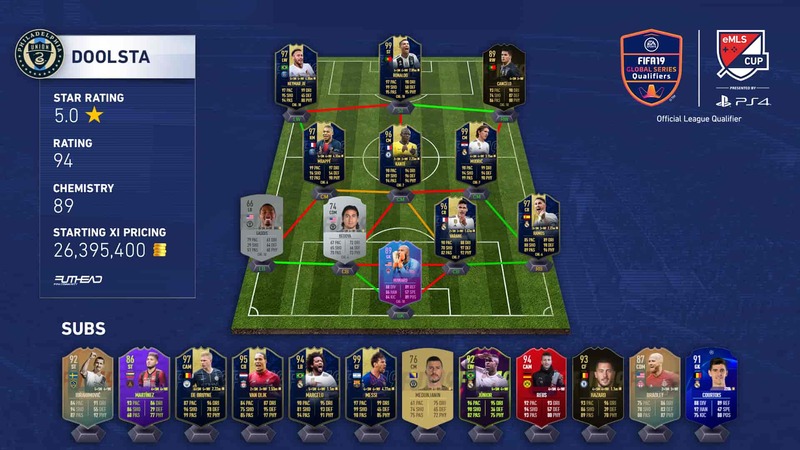 Kid M3mito (Houston Dynamo): If you were around for eMLS 2018, you probably remember when Memito went undefeated at the eMLS finals last FUT. He’s only grown in notoriety since, and as the current number one seed in the West he’ll be looking to repeat as eMLS champion. NYC_Chris (NYCFC): Never overlook someone as experienced as Chris. 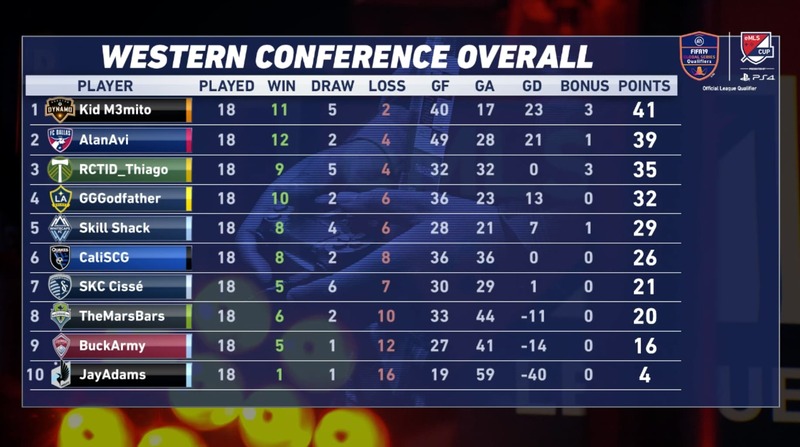 With so many competitive European FIFA events under his belt, NYCFC's very own can surely run the table down the stretch. Will his interesting inclusion of a fourth MLS player be a weakness, though? RCTID_Thiago (Portland): Bursting onto the scene at eMLS Series Two in Dallas, Portland Timbers' representative shot up the leaderboards. Although he fell short in the last event, he seems to have the hot hand, which is always dangerous come tournament time. Will his 4-2-2-2 have enough attacking power to lead him to glory? Skill Shack (Vancouver Whitecaps). 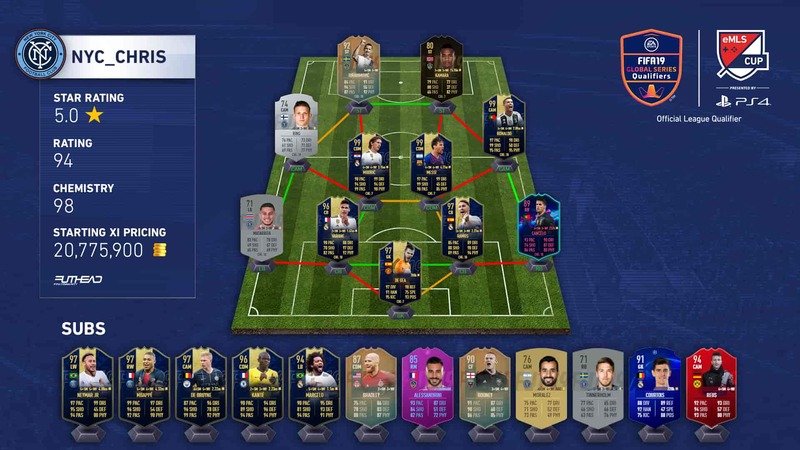 Those that follow Futhead partner Chu Boi's streams probably are familiar with Whitecaps' pro player. He may be sitting in fifth in the table, but the Canadian can make serious headway in a hurray Saturday. Will the 63 DEF/70 PHY American right back prove an Achilles heel, though? Toronto FC's PhilB announced Monday he would not be participating in the tournament. With tons on the line, you will not want to miss any of the action. Make sure to catch the stream on March 30 which kicks off with the single elimination playoff at 1:30 p.m. ET (5:30 p.m. UK), and culminates with the grand final at 7 p.m. ET (11 p.m. UK). The live-streams will be broadcasted on eMLS’s Twitch and Twitter, while highlights of all the action will be available on the MLS website. 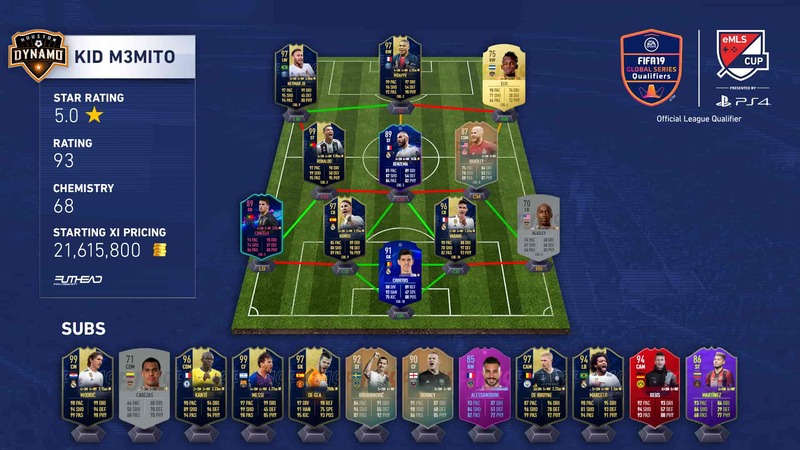 As always, be sure to follow @eMLS on Twitter for live updates, and check back Futhead for all the eMLS content your heart desires.